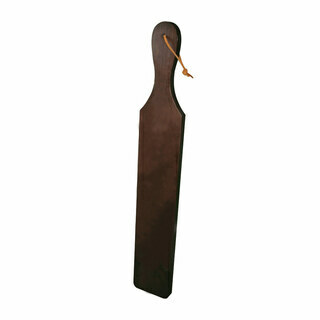 The tradition of paddle-giving is an important, time-honored gesture. 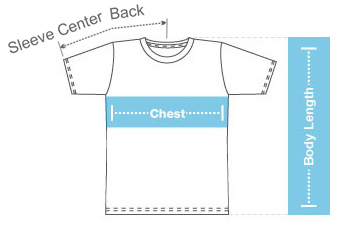 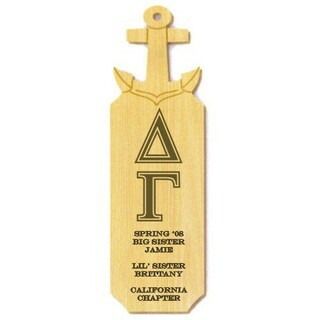 It shows devotion and loyalty to the house as well as appreciation for older members. 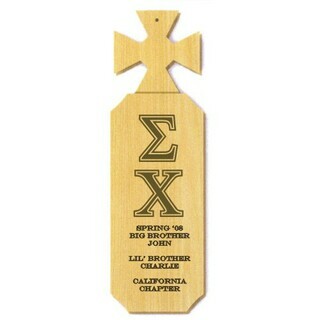 Needless to say, your paddle should be original and meaningful. 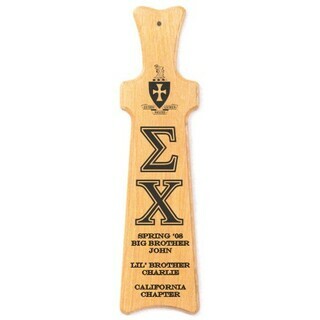 Constructed of oak wood, these unique paddles feature a Maltese-Cross handle and are fully customizable. 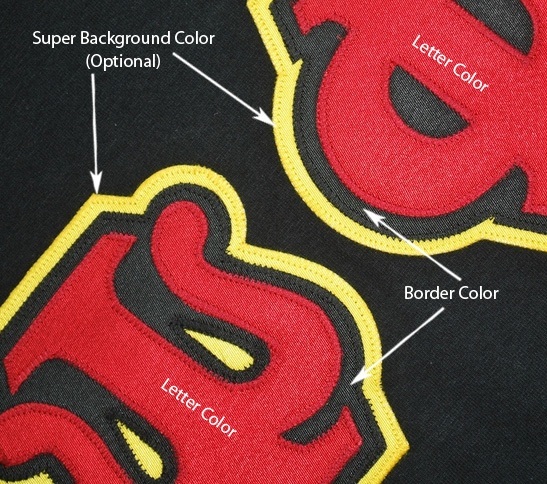 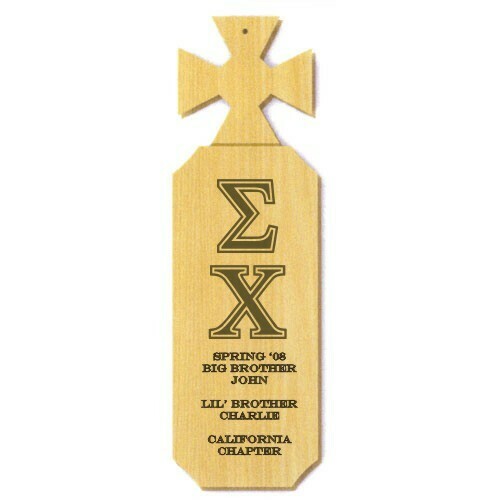 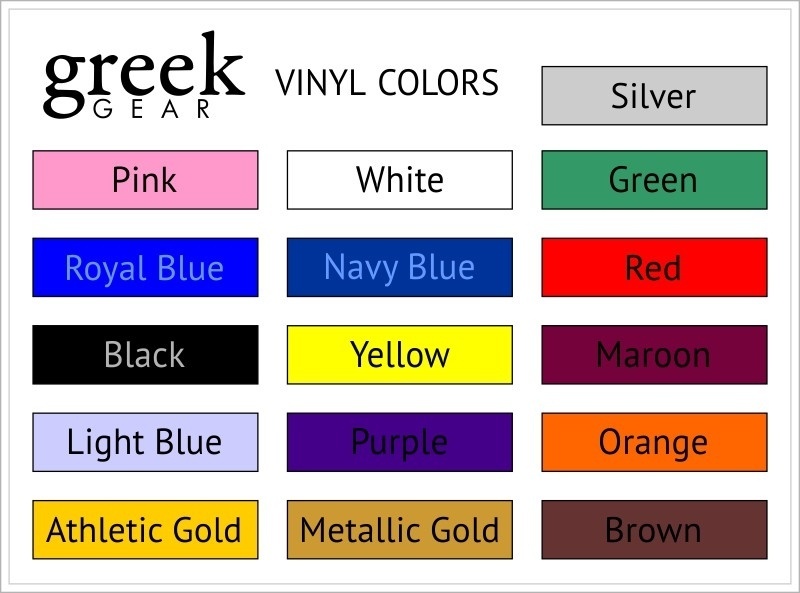 Along with your fraternity's or sorority's Greek letters, the Maltese-Cross paddles can be customized with up to eight lines of personalized text.